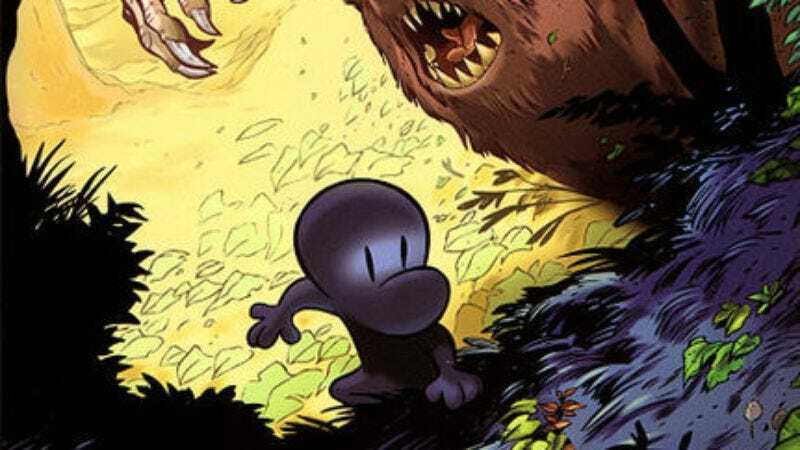 According to The Hollywood Reporter, Mark Osborne has been tapped to direct an animated adaptation of Jeff Smith’s award-winning comic book series Bone. Osborne is the director behind Kung Fu Panda and the recent Little Prince, and the THR story adds that he’ll be co-writing the script with Artemis Fowl author Adam Kline. The original books were about three Bone cousins (Fone Bone, Phoncible Bone, and Smiley Bone) who were exiled from their home in Boneville and cross paths with dangerous and fantastical creatures. In a statement to THR, Osborne explained that Bone is “very special and unconventional because it blends elements together that you don’t necessarily expect,” including “little comic characters and epic high-stakes fantasy adventure.” He also says his movie will “[push] animated storytelling into exciting and different areas.” It’s unclear if “animated” means traditional cartoon-style animation or Kung Fu Panda-style CG, but it’ll probably be the latter.